Old Bridge Cellars brings to you a group of fiercely independent winemakers who retain their belief in artisan winemaking. 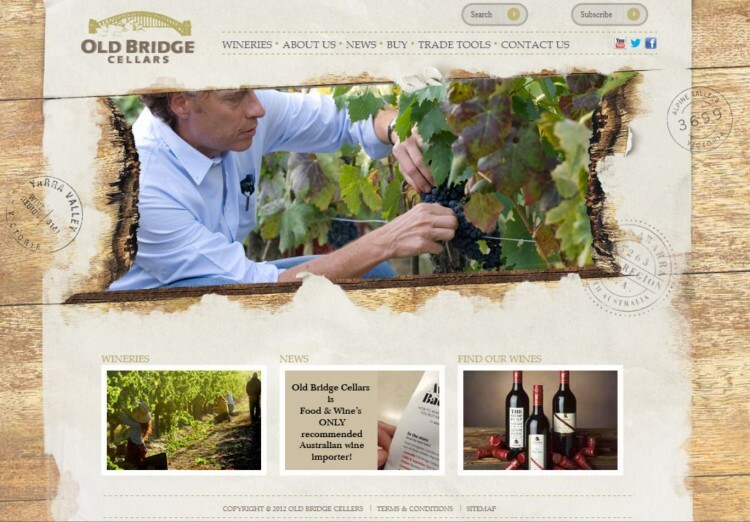 Representing these highly sought after wines, Old Bridge Cellars wanted their website to reflect their brand. Working with an external designer, h2 Media Labs did a full redesign and customized post types to meet the needs of their worldwide sales team and buyers.